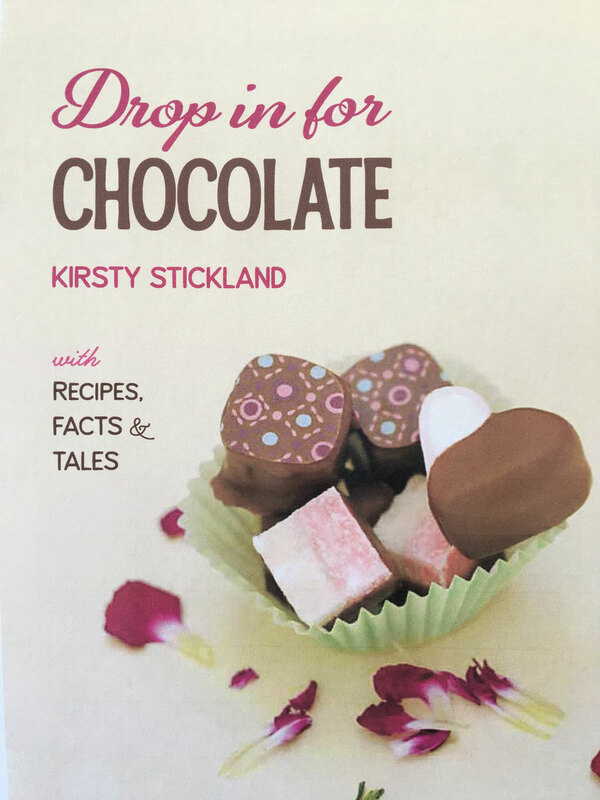 As well as organising and running the chocolate events I have also written a book: "Drop in for Chocolate"
Containing 6 delicious recipes (all containing chocolate), lots of facts about chocolate and funny stories from my parties. 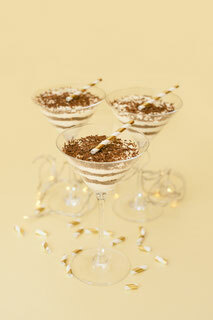 So why not treat yourself, grab a cuppa (hot chocolate of course! 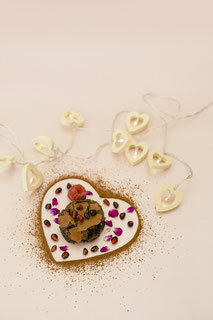 ), and have a read. 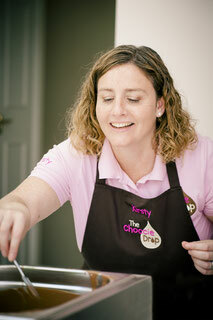 Remember to have a pen and paper to hand to make a list of the ingredients you'll need to have a go at the recipes too. It also makes a lovely present, so if you know someone with a birthday or special occasion coming up, why not order a copy for them at the same time? 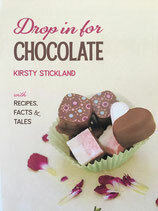 Chocolate Stories and delicious recipes you can try out with the whole family.